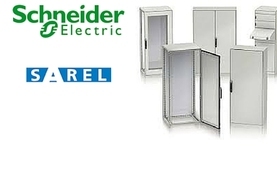 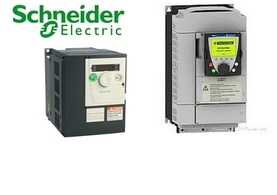 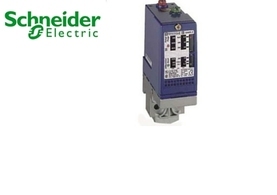 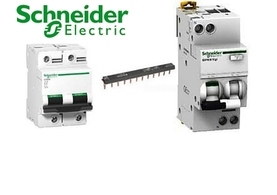 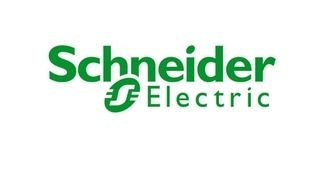 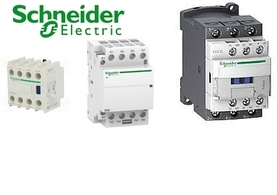 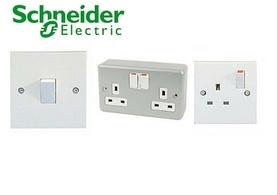 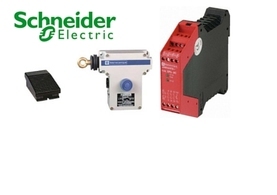 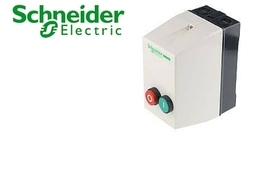 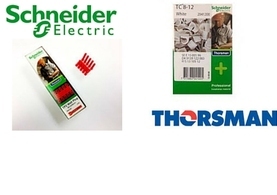 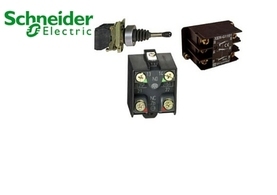 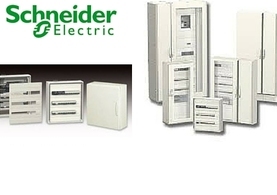 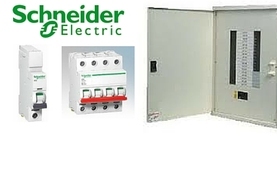 Demesne Electrical are Ireland's leading stockist and distributor of Schneider Electric low and medium voltage products. 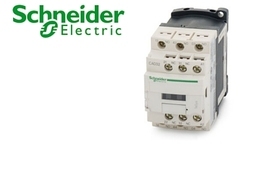 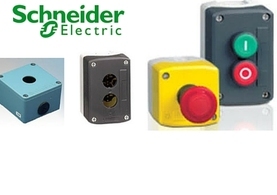 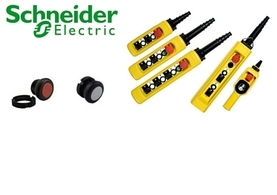 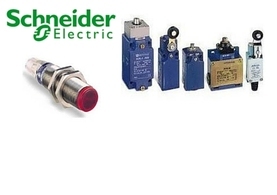 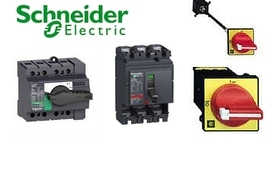 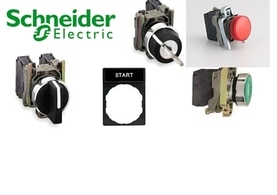 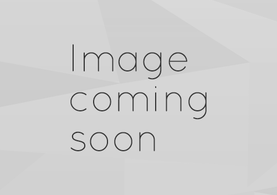 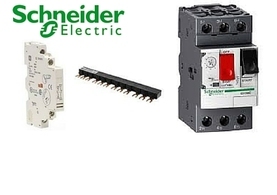 We have large stocks of all the core Schneider products - XB4 Pushbuttons, LC1D Contactors, LE1 D.O.L. 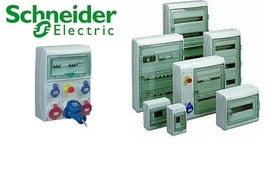 Starters, Prisma & SEA9 Distribution Boards and the new ACTI9 range.